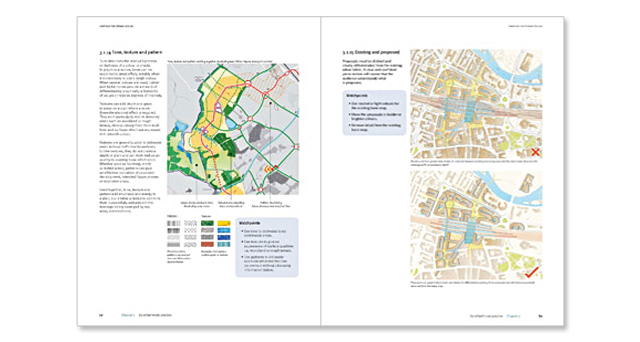 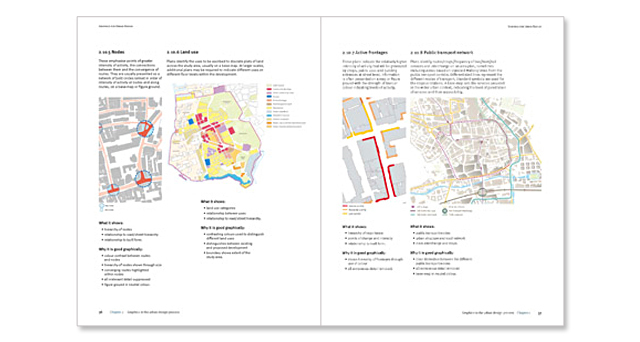 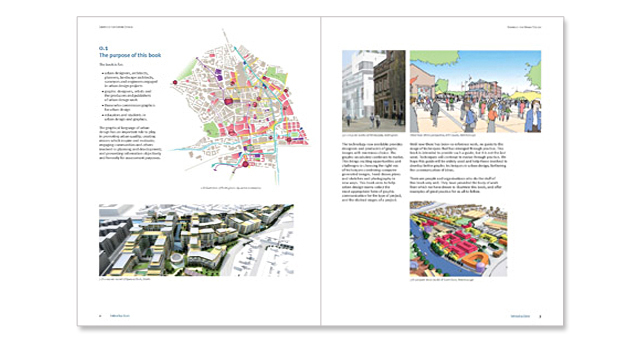 Description: ‘Graphics for Urban Design’ is the industry standard guide and best practice publication for all those needing to understand, commission or prepare graphically illustrate urban design and planning. 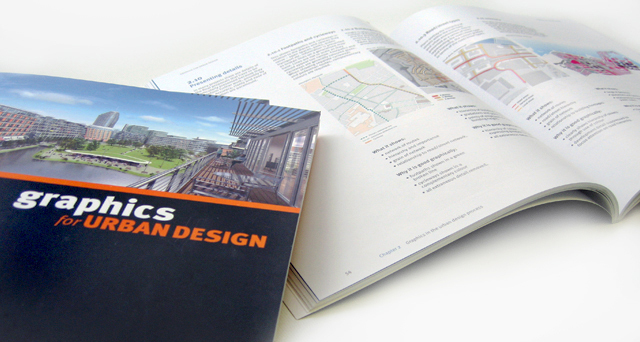 Buy this book direct from the publishers. 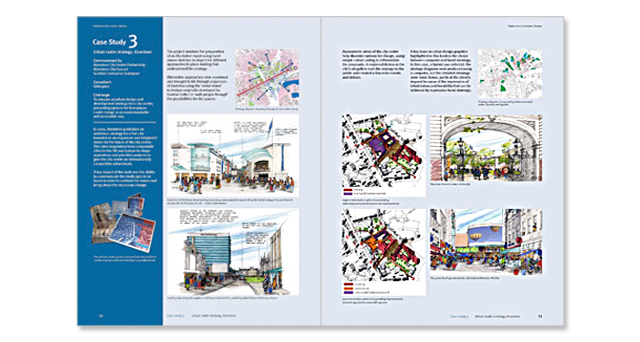 Client: Commission for Architecture and the Built Environment (CABE) and the Urban Design Group. 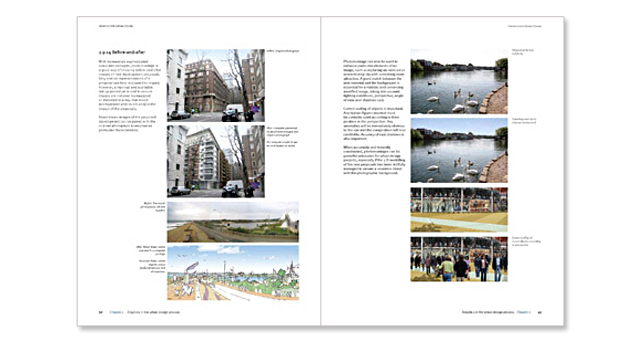 Challenge: : To identify, capture and present best practice techniques available to illustrate urban design and re-establish the visual language that has evolved over the years.